The wire rope force transducer have been specially designed to measure the load on existing steel cables. 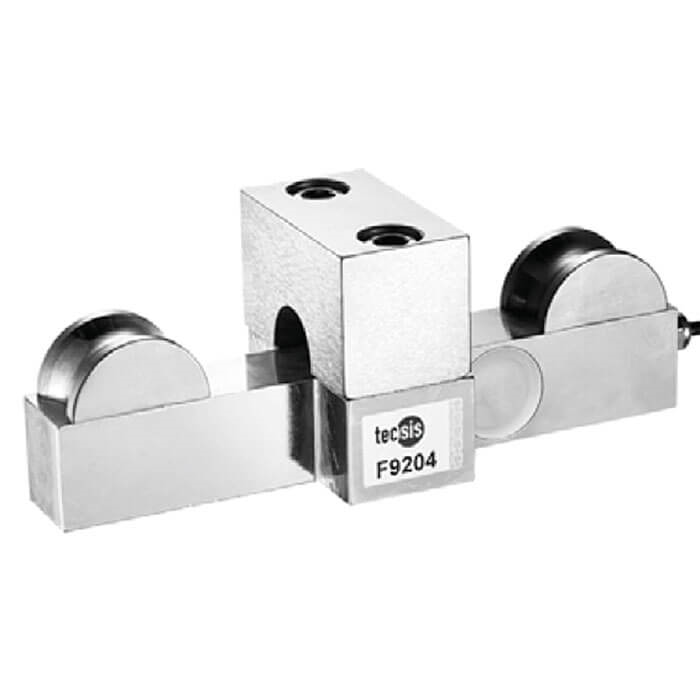 This force transducer is made of alloyed steel. The wire rope force transducer monitors cost-effectively cable forces. This requires a cable anchor point, because the measurement is taken at the stationary rope. For this purpose, the transducer is clamped to the assembled cable in a few steps.